The IST4 range of UPS features advanced online double conversion (VFI) technology with full DSP control. 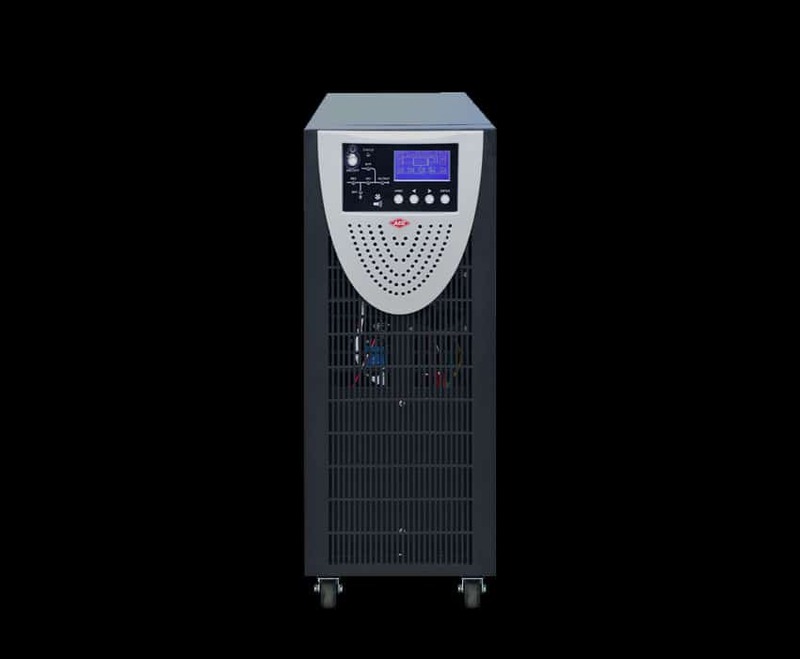 The critical load is continuously provided with clean, isolated power from the UPS inverter. The rectifier and batteries are normally powered and charged by mains power and upon failure of the mains the batteries continue to feed the load through the inverter, ensuring “no-break” continuous protection. The AEC IST4 UPS is specifically for hardwired installation to a three phase input power supply and provides a continuous single phase output. 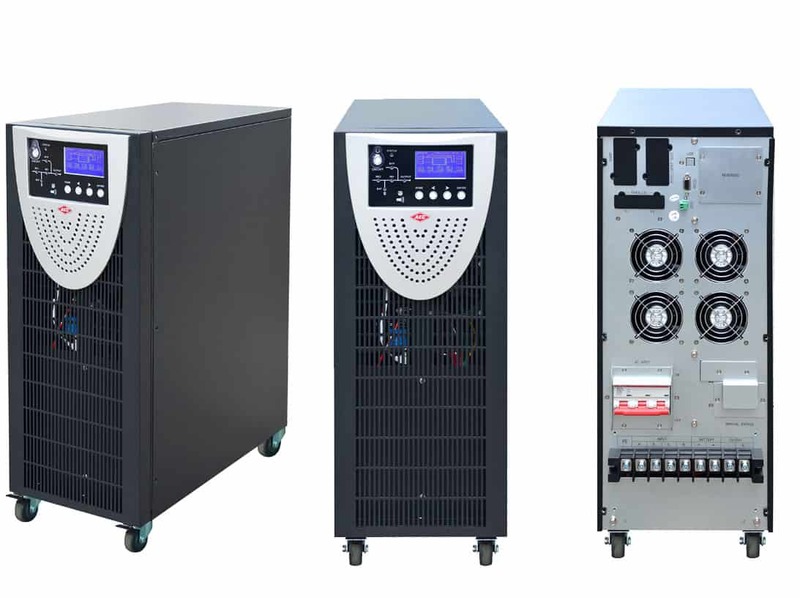 AEC is confident of the quality of its products and offers an outstanding guarantee on all AEC UPS products. The IST4 UPS provides the highest level of power protection for critical loads. Suitable applications include servers, networks, security surveillance, telecoms and medical equipment. If you take out a service plan on the AEC IST4 from day one, you can extend the 3 year warranty to 5 years. 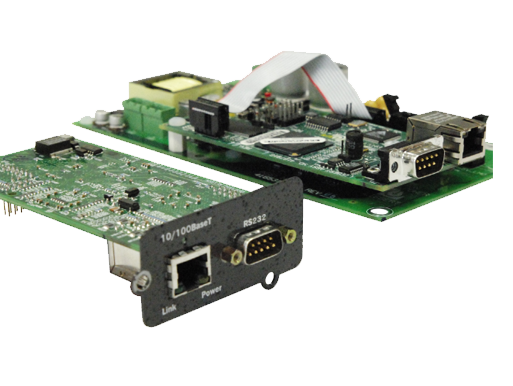 There are a number of accesories that can be added to the AEC IST4 UPS system, including SNMP cards for network monitoring and PDU units.